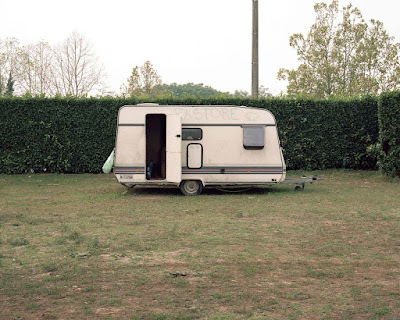 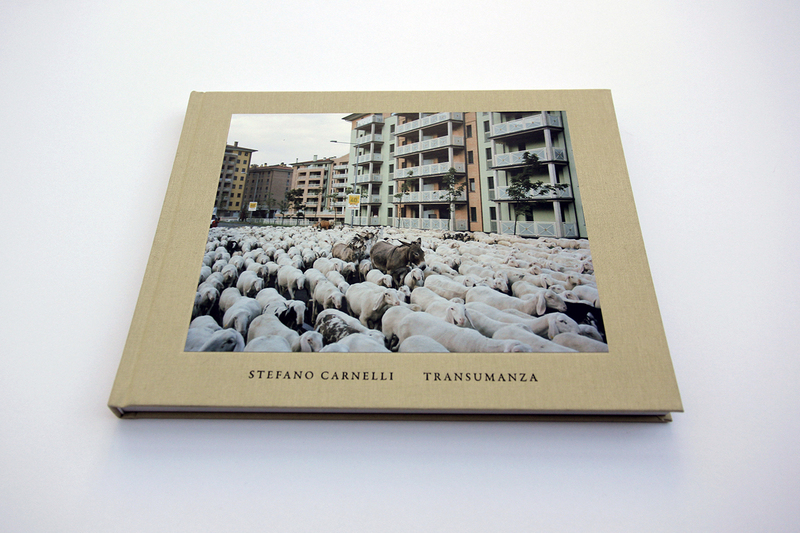 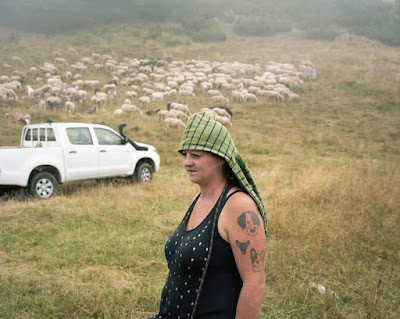 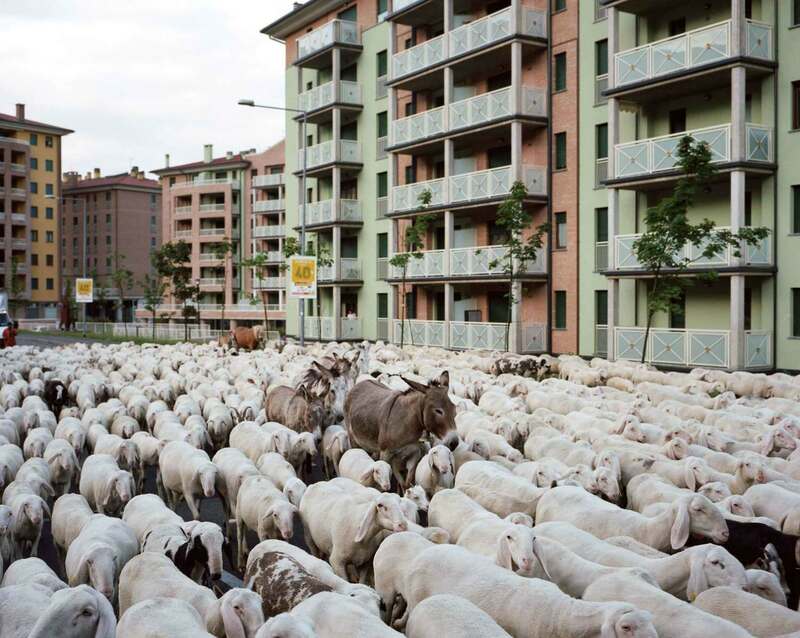 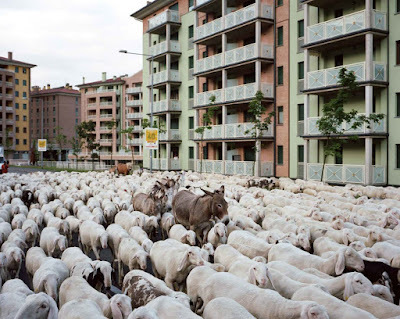 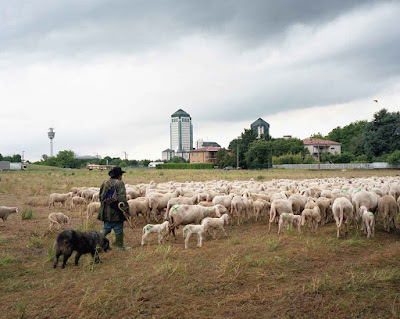 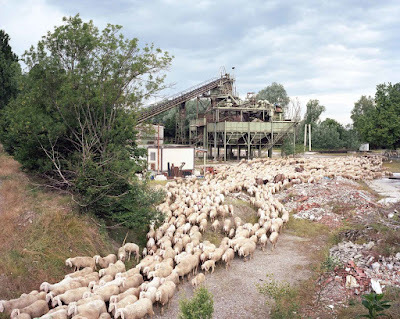 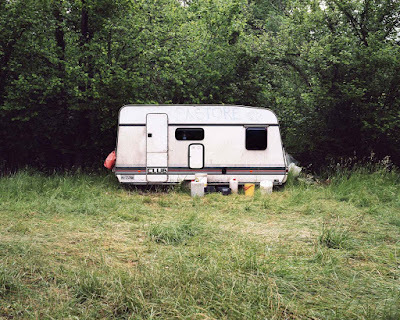 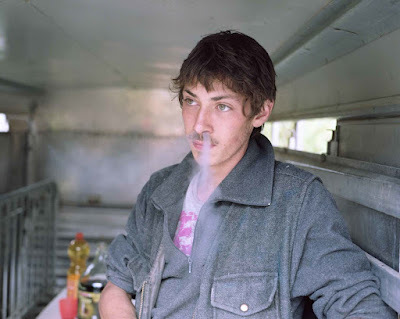 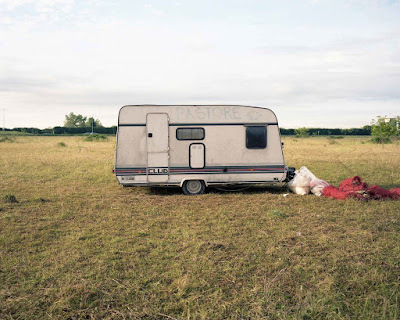 RURAL CONTEMPORÁNEA: Stefano Carnelli "Transumanza"
Transumanza follows the seasonal journey of the last walking shepherds in Northern Italy, through a territory very different from the bucolic pastoral landscape one would expect. 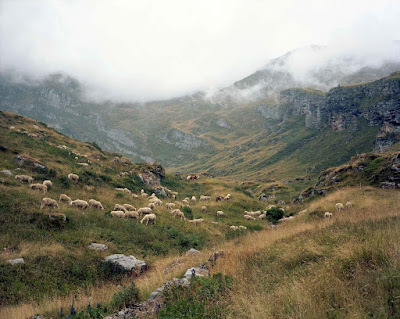 They move their flocks on foot from the highly urbanised Pó Valley to the pristine Alpine mountains following routes that on first sight may look linear and straightforward, but are instead traced only by generations of custom, and require continuous adaptation. Every year the journey is, by nature, similar to the previous one but, by necessity, never identical. 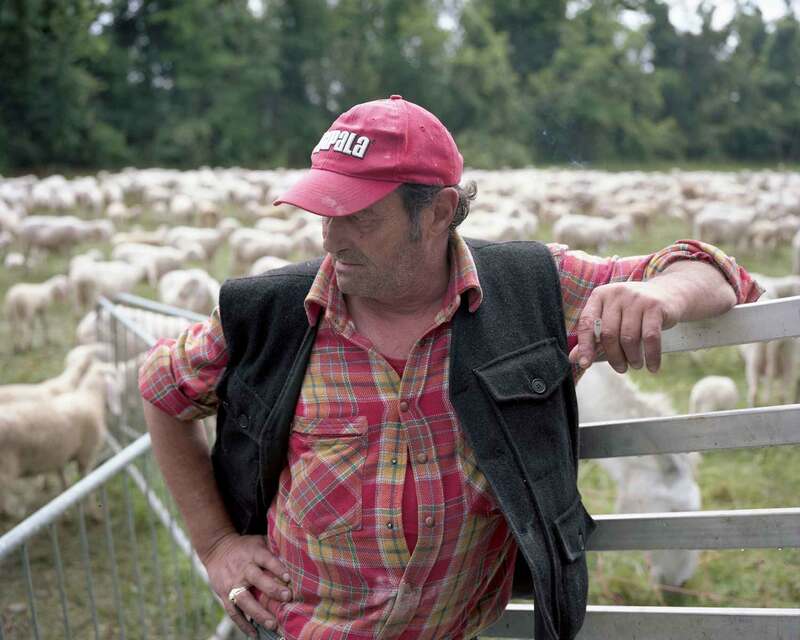 The flocks are now larger than in the past, between 1000 and 1500 sheep each, due to a changed economic model where the wool is not cost-effective anymore. Instead, the meat has replaced wool in a market mainly directed towards the growing Muslim community. 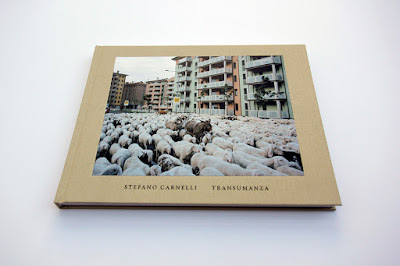 Transumanza shows a scenario win flux where the clash between Local and Global, tradition and innovation becomes key in understanding the complexity of this mutable territory.